Each year we wrap up a year of hopefully great RPG-playing action by polling you, our readers, to find out what you ranked as the best games of the year were, considering both pure-blood RPGs and games that we feel RPG fans would enjoy. As noted over on our staff Best of 2018 Awards, 2018 was perhaps a little strange a year - feeling front-heavy, with most of the biggest RPG releases coming earlier on and a definite decrease in the number of Western RPGs out - likely as many Western games ran scared from Red Dead Redemption 2. Despite that, it ended up a great year - and you all turned out in droves to vote. Our fourth year of the fan poll sees Dragon Quest XI join Persona 5, Final Fantasy XV and The Witcher 3: Wild Hunt as our reader's poll winner. (2015 Results / 2016 Results / 2017 Results). It records by far the biggest winning margin on record in our reader polls. While Xenoblade Chronicles 2: Torna the Golden Country was considered for some commendation awards, it didn't press into our staff top ten - but it places highly here with readers. Near-misses for the back end of the 2018 top ten include the likes of Kingdom Come Deliverance, Radiant Historia: Perfect Chronology and Divinity Original Sin 2 on consoles. 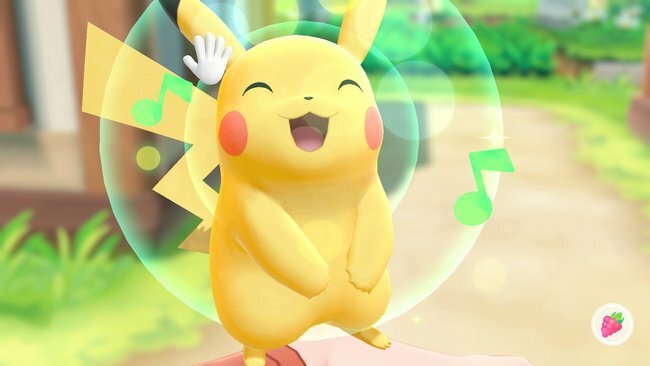 The biggest discrepancy in the staff awards is Pokemon Let's Go, which made our staff top five as a great first RPG for beginners but failed to make the top ten from you, our readers. This year's most voted publisher is Square Enix, largely driven by the Dragon Quest-shaped landslide to victory and Octopath Traveler. If you count Octopath as a Nintendo release instead (it was developed by Square Enix, but published by Nintendo), then Nintendo takes the top spot though combining Octopath, Torna and Pokemon.